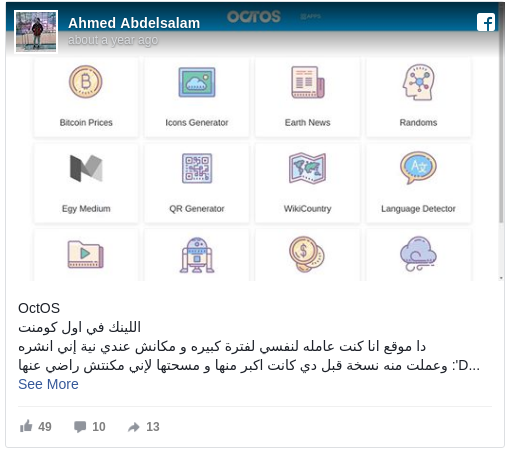 هي بتكون Motivational ليا في الحقيقة, والله اعلم بتكون لباقي الناس ايه , لكني اتمنى إنها يكون ليها تأثير إيجابي عليك أيها القارئ العزيز ❤️ . مبدئياً انا مستاء من فكرة إني بكبر في السن, يعني انا لو عن نفسي ف انا نفسي ارجع 18 سنة تاني , ولو ينفع اكتر من كده معنديش مانع 😅 , لكن من الواضح إن مفيش حل لإننا نوقف الزمن وإني بقى عندي 24 سنة , حقيقي انا مش متخيل نفسي شخص عنده 24 سنة تماماً , بتهيألي انا شايف نفسي اصغر من كده لكن دا ميمنعش الحقيقة و إن مفيش اسرع من الوقت. وإني شايف من وجهة نظري اللي ملهاش لازمه إني لازم انجز اكتر واكتر و إني مش عاوز الوقت دا يمر عبثاً كده, مش شرط كل الوقت يعني بس 50% منه على الأقل يكون إضافة لشخصنا او إنجاز او محاولات فاشله , لإن في الغالب المحاولات دي كلها بتعلمنا كتير. 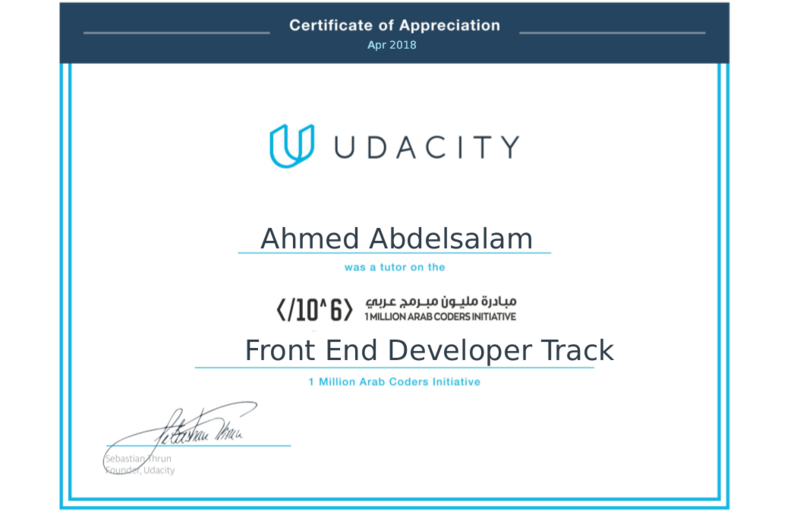 ودي مكانتش Full-Time Job كانت مجرد Part-Time لإني مكنتش فاضي و صراحة التعامل مع الشركة دي حقيقي فرق كبير اوي بين التعامل مع اغلب العملاء العرب اللي عرفتهم و الشركة دي. 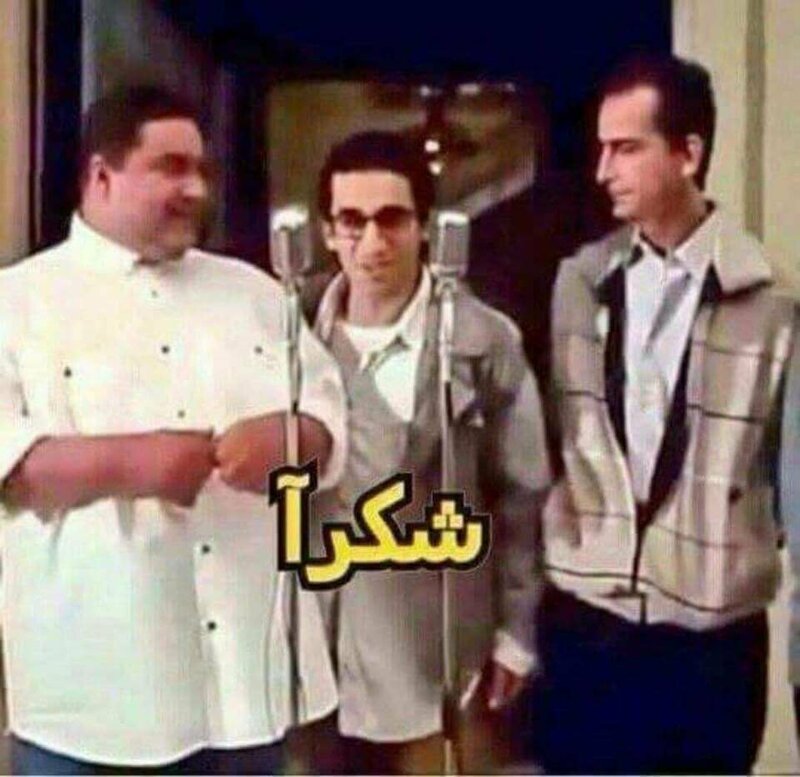 و للأسف هقول الكلام دا واتمنى ميزعلش حد مني, لكن فعلا التعامل مع العملاء او الشركات بره هيعرفك قد إيه احنا هنا بنذل بعض و وبنعامل بعض بسوء جدا في الشغل , وانا حزين إني بقول كده , لكن دا اللي اتضحلي من التعامل مع الطرفين. 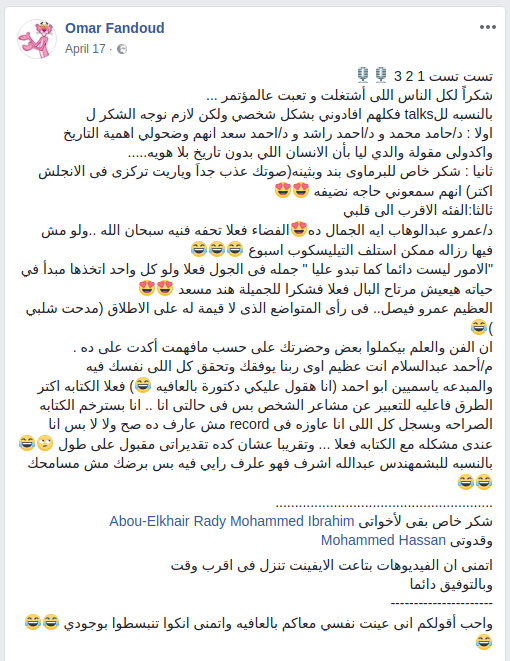 طيب علشان نختصر الكلام وانا اصلا عارف إن المقال طول جدا و إن اغلب اللي هيشوفه مش هيقرأ كل حاجة و هيبص عليه سريعاً علشان الرغي الكتير اللي فيه. انا حاسس ان الكلام عن ريو قليل جدا واني فعلا مغطيتش كل اللي كنت عاوز اقوله عنه , لكن الدنيا صيام وانا بكتب المقال دا في الصيام لإني مكنتش فاضي اكتبه من بدري, ولإني لازم اخلصه قبل يوم 28 فـ ممكن ننشر مقالات تانية مستقبلية هنا بتناقش افكار مجنونة ملهاش اي لازمة كالعادة بس كد! These challenges are not just about achieving a specific goal, the 22’s challenge was just about achieving something that I thought was just a dream. but this year was different, I wanted to achieve a lot of stuff besides the main challenge. Side note: I just want to clear out that I am in no way bragging about my work I Honestly don’t like to say "I did this and done that ", in another way I don’t like to talk about myself 😃 because I don’t think I have done something that deserves talking about. But articles like this just motivate me later on by looking at where I was and where I am now. And in general, I feel free to write here on my blog more than on any social media, besides I don’t actually give social media any attention and most of my posts are just sarcastic posts so you will rarely find me talking seriously there 😅. firstly, I am sad about the fact that I am growing up. if it was up to me, I would have chosen to go back to being 18 or younger and just never grow up 😂 but apparently there’s no way to stop time and now I will be 24 years old ,seriously I can’t see myself as a person who is 24 years old at all .but that doesn’t change the fact that time goes by really fast and in my humble opinion I think I have to achieve more and more because I don’t want that time to go by in vain, I think at least 50% of our time should be spent on learning new things and acquiring new skills or spent on trying to reach our goals or even just failed attempts because mostly these attempts teach us a lot. so lets start with the highlights of the recent period, I can’t exactly recall the order of them but First of all, I gained lots of new skills and that was because of a couple of interviews. All of these interviews really taught me a lot and made me realize that there are a lot of important things that I have never given attention. So as a result, I started working on myself to reach the attitude that I want. and this was the biggest thing that happened to me honestly and a lot of people thought that I would travel to Romania and didn’t notice that I said remotely 😃 This was only a part-time job because I was busy and honestly working with this company was truly different from working with Arab clients and unfortunately what I am about to say will upset some people but honestly dealing with foreign clients will make you realize how badly we treat each other and I am very sad to say so but this is what I realized from dealing with both parties . So at first the idea was going to be about Security but it changed into Artificial intelligence and I talked about RIO. Honestly, that message really made me so happy but at the same time, I knew it was going to be really hard because I personally don’t like showing up just for showing up so if I give this talk, I will want to give a talk that will really make a difference with people. This talk was a really big pressure on me and such a challenge. The details before the talk would need a whole article for it but I will talk about it in brief. The talk was about the artificial intelligence and a part of it was about that it is a double-edged sword and the other part was about RIO (my personal assistant) and what I have achieved so far in it and what’s my vision for it. And I said a couple of crazy ideas that I had in mind for RIO and the future. And I was truly shocked with people’s opinions about my talk after I got off the Stage. 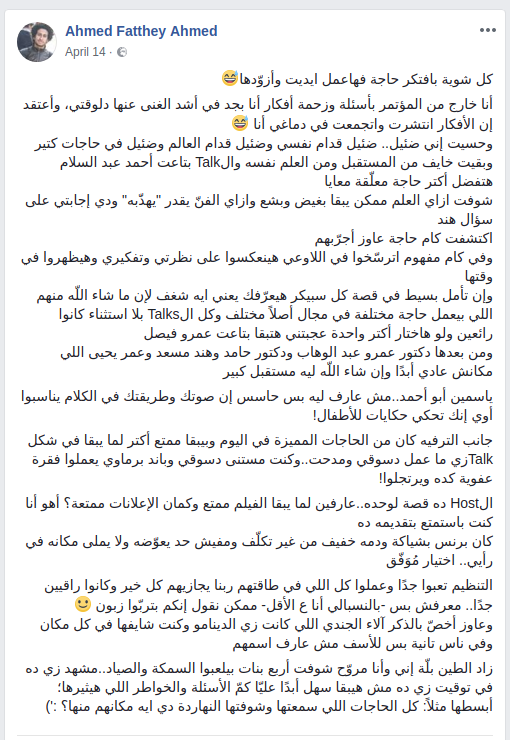 And then I saw a couple of people’s posts about my talk posted on the Facebook event for TEDx Zagazig, which made me really happy that my talk actually made a difference with people. Yeah the talk terrified some people about the future but I had to show the full picture 😂 And here are screenshots for a couple of people’s posts about my talk. About the video of the talk that a lot of people asked me about, it’s supposed to be uploaded on TED after it gets accepted so when I receive it, I will post it. One of the things that I really want to mention is OCTOS because I worked very hard on it but then I got busy. Briefly, OCTOS is a website that I built in a way that makes you feel that it’s a system on its own so for example instead of browsing 20 websites to know different things, you would have one website that includes all the tools that you need and uses, and you get to use them in a faster and more efficient way. 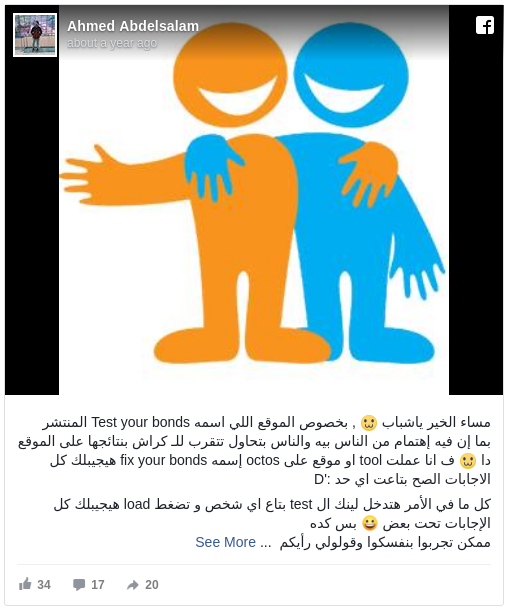 And then I uploaded on it an app that can find the rights answers for the Questions on Test your bonds website. and I called that app Fix your bond. FYI people loved this app and it had 10K people visiting it in only 3 days + it was used 20k times by people to get to know the answers of 20k person and this shocked me 😂. and these are 2 posts that include more details about the app but before you see them, know that I stopped working on OCTOS for now so u might find some features that aren’t working but the surprise is that there’s a new version that I am going to release very soon that would be way way way better than this version. And it probably won’t be called OCTOS anymore and it might not be the same concept but it will be close to it. you can say it’s an idea that I had because of so many other ideas that I worked on and this idea has been on my mind for a really long time and I have been trying to present it in a way that really does it justice so wait for it and I am sure it’s gonna be something great. my experience with writing articles on the Medium website started with just an article for a solution to an issue in Angular ,that I basically wrote just for myself because I needed to follow these specific steps lots of times for lots of projects so I just wrote an article about it but I was surprised that this article started to gain views and people started to thank me, I didn’t expect this at all 😅 and after that article and some others, I received the job offer in Romania that I talked about above, and then I publish a series of articles about Angular 5 and recently published part of the Angular 6 article series ,and the views for these articles was above my expectations especially that these articles about a very percise specialization and the number of its developers are not that big. 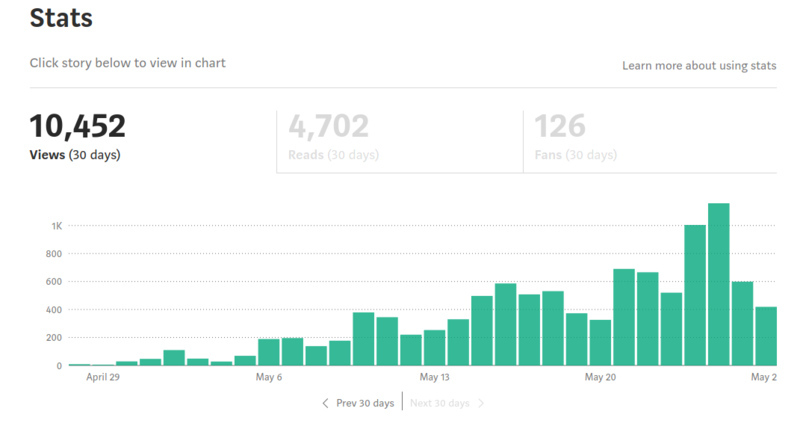 and this is a screenshot of the statistics of the articles on the medium website for the last 30 days. what really makes me happy is that the number of visits keeps on increasing and doubling and also the positive comments from lots of people. As I said in my 22nd birthday post that the idea of RIO was in my mind but it wasn’t complete. I know this article became very long and the majority won’t read all that so let us ask the important questions first. the ideal description for it is ‘personal assistant’ which means that I built it to help me get things done that normally takes a lot of my time, or you can say for entertainment :P and let me clear something .. RIO is not app, because a lot of people in my TEDx talk thought that it is, it actually doesn’t have a specific location, I connect it with anything I want, currently it’s connected to telegram, messenger and my laptop. I use it more with telegram because I love it more than messenger and it makes communication with RIO faster. it does a lot of things that I need personally. for example, the first thing that I have done with related to bitcoin. I wanted to follow up with bitcoin’s price and in order to do so I had to open a specific website to see its current price but I wanted to make this process faster and made RIO get me the Bitcoin price so the moment I ask for it, It replies with the info and all that happens literally in 300 milliseconds or even less . 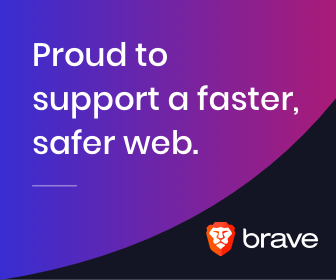 In contrast to opening the browser and then the website and waited for it to load because all that would take more than 6 seconds. I send to it any phrase in any language and tell it to translate it, it translates into Arabic by default and I can specify the language I want it to translate into. It depends on google translate but the difference here is the speed, I will try to post a video or picture down below that shows the speed in reply. if I wanted to google something, I don’t need to open the browser and then google to search. I only need to tell it ‘google blah blah blah’ and it will google it and replies to you with the top 10 results in less than 2 seconds. I can ask it about the trends in a specific location and it replies to me with google trends for that location and this is great if you wanna catch up with what’s going on in the world. I can send it any location name and it replies with the location’s exact spot on the map. And I am currently working on trying to make it send me how to get there from my current spot. I can send it a long link and it will shorten it in my subdomain and this doesn’t take a second. And this includes the recent news that I am interested in which mostly technology related and it updates literally every second. The next thing is one of my favorites because I worked really hard on it and at the same time, it saves time and effort. I can chat with RIO and make him play Music on my laptop even when I am not near my laptop, it just needs to be connected to the internet. It can also pause and change the Music and can control the volume of the music and the volume of the laptop. Also, I gave it the authority to control lots of other stuff on my laptop like now it can actually format my whole laptop or shut it down. I can tell it to remind me about any meeting or anything that I want to do and it reminds me through sending me a message. Also, every hour RIO send me a message that includes some info that I predetermined and every morning it sends a morning text that includes some news and other stuff to read. I can also send to it an article and it saves it and it keeps reminding me from time to time to read it. 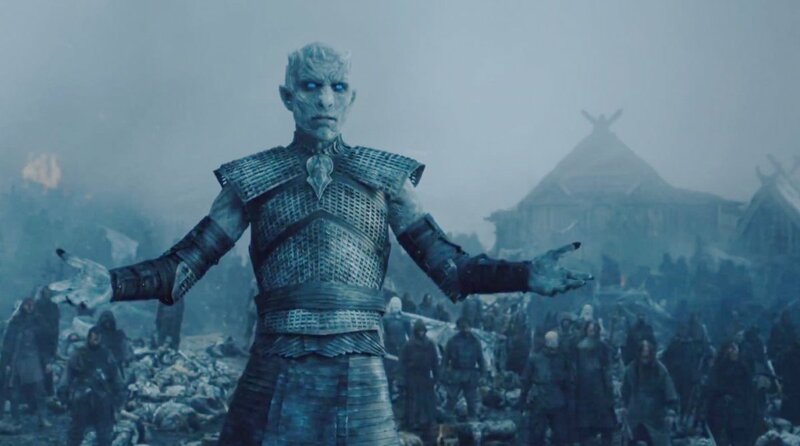 It does a lot of things but there’s no time to talk about them all here and there’s some other stuff that is really exciting about this point but i can’t also talk about it because it’s personal. And the last part of RIO is AI and there are a lot of things I can talk about here but I will make it short. The majority of the previous things we talked about in RIO are fixed tasks that include a simple part from NLP to recognize the words and the last part is for Conversations so I can chat with it. And it has 2 parts, part for finding the answers for questions and the other part is just a Neural Machine Translation. I admit that this part is not that great but I am trying to improve it, sometimes it honestly amazes me with it accurate reply and sometimes it replies with something out of context. so in general RIO can seem to people that it’s useless but for me, it saved me a lot of time and made me learn a lot of things in order to make it, and opened my eyes to lots of stuff that I didn’t have any background about it. Currently No, it’s just for my personal usage and you can’t connect with it and even if you did and send it anything, it will reply with one thing “You’re not my Creator”. Maybe soon I will make a new version and make it public. if u attended my talk, you would know about my vision for RIO and I won’t repeat it here again but one of the things that I want to do, is making it replies to emails and messages on social media on my behalf ,this is something that some people think it’s impossible but nothing will stop me from trying. I feel that my talk about RIO was short and I didn’t cover up everything I wanted to talk about it but it’s Ramadan and I am writing this while I am fasting and I need to finish it before May 28 so I might publish other articles about my crazy ideas for the future that might totally be unnecessary. And that’s all. One last thing, I want to thank my friend Eman Thabet for helping me to translate this article into English. I really appreciate her efforts.